We’re proud to announce there will be a release show for our new studio album ‘The Pulse Of Mourning’ on Friday April 3, 2015 ! 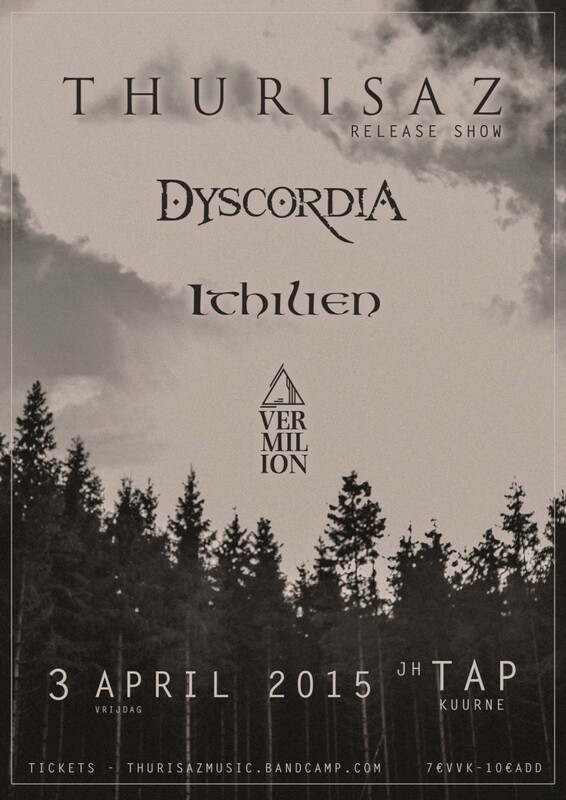 This in association with JH Tap Kuurne and the following great bands: Dyscordia, Ithilien and Vermilion ! Don’t miss this one !